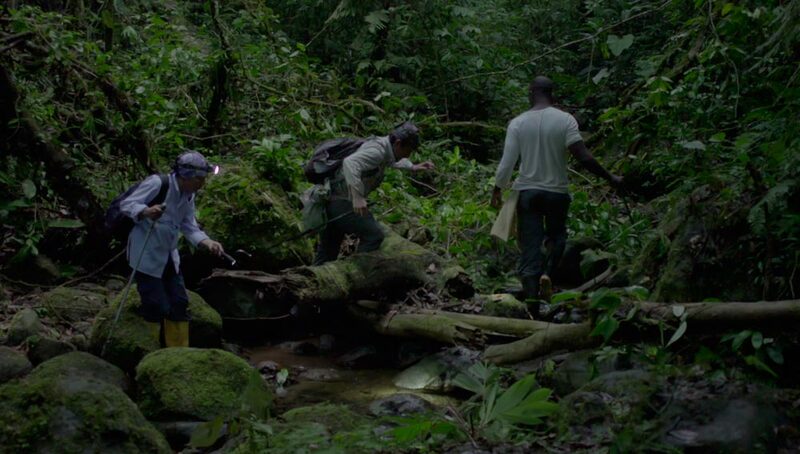 During the sixth edition of The Colombian Film Festival, science and cinema come together to present Colombia Bio, a documentary series produced within the framework of scientific expeditions led by Colciencias. It takes place in some of the Colombian’s regions which suffered long decades of armed conflict. 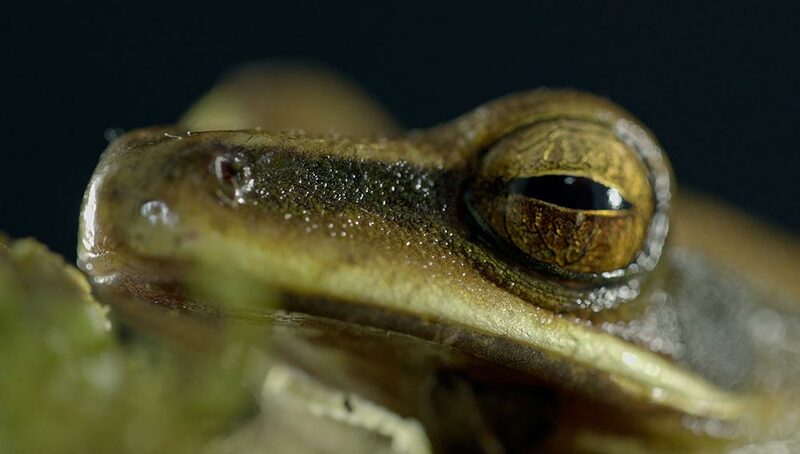 Diverse artistic views of important Colombian film directors are focused on biodiversity. The purpose is to present the country through the relationship between art and science. 6 documentaries, 6 filmmakers, 6 Colombia regions and a team of over 500 people, to produce an unprecedented documentary series. From March 22 to 25 before the festival screenings, these documentaries will be screened that highlight the biodiversity of Colombia. ANDAKI, CAMINO DE VIDA (Juan Pablo Méndez) This documentary finds the best scenario for its reflections on concepts such as life, death, and the path walked between the two. At the Conquest period, a group of indigenous people sought to reach the Amazon from the Andes, escaping the Spanish troops, and so it opened what is known today as the Andaki Path. 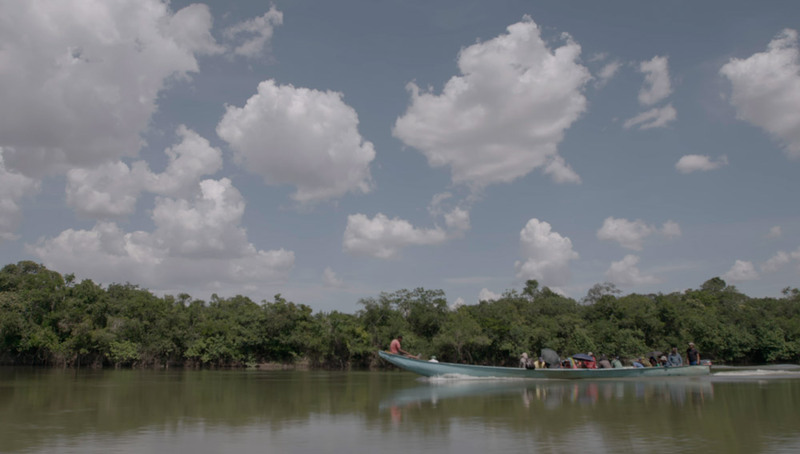 In this territory, who experienced the war against Peru, the bloodiest harnessing of rubber and the quinine, and the horrors of armed conflict, a group of scientists and several locals establish a rich exchange of knowledge that demonstrates that science and traditional knowledge are complementary. CHIRIBIQUETE VIDEOGRAFÍA DE EXPEDICIÓN AL CENTRO DEL MUNDO (Carlos Arturo Ramírez) A forced landing caused by a storm led to a passionate scientist finding a paradise that he would end up devoting his life to. Today, 30 years later, he returns to the Chiribiquete Mountain Range, in the heart of the Amazon, to lead an expedition in which he is reunited with the tepuis, the oldest geological formations on the planet, and the rock art that makes it a place of great archaeological interest. That return is narrated by a young director who faced adversity to bring a testimony that mixes both experiences, his and the scientists. 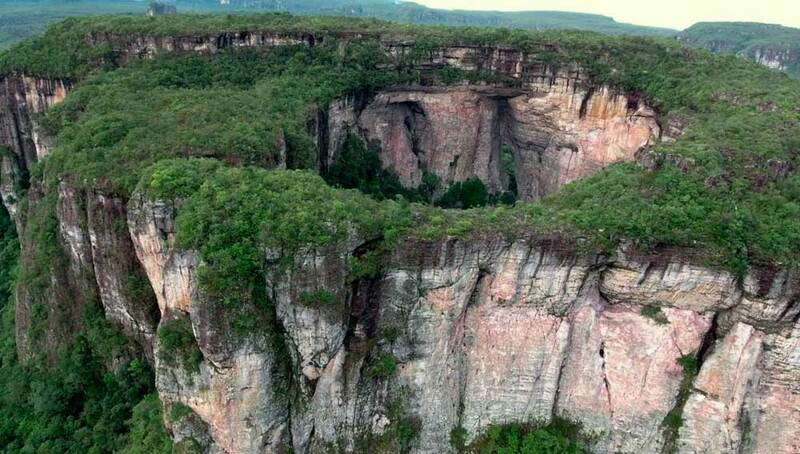 EL PEÑON (Oscar Ruiz Navia) Located in the department of Santander, El Peñon is a place that, thanks to its geological conditions offers one of the most particular biodiversities of the country. 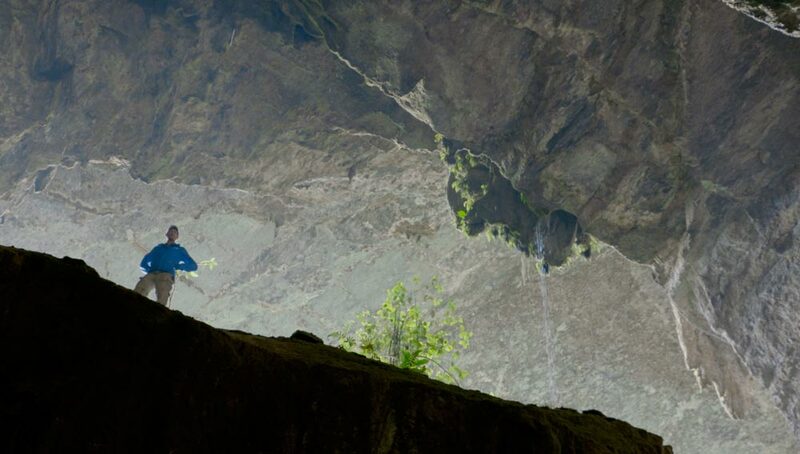 A foreign scientist who devoted his life to the study of its caves, which are the oldest and largest in the country, and a group of scientists that explores their exterior penetrate this territory, while their inhabitants tell stories filled with silences that fluctuate between the splendor of the landscape in which they grew and the rigors of the violence they faced. LA TIERRA DEL AGUA (Nicolás Ordóñez) On board of a ship of the Colombian Navy, a group of scientists enters Serrana, Cay, one of the cays of the remote nature reserve of Sea Flower, which covers 0% of the Caribbean Sea, contains 77% of the coral reefs of Colombia, and constitutes the third largest coral barrier reef on the planet. With high-tech resources, they seek to find the nesting points of some turtle elusive vulnerable species and plunge into the bottom of one of the most diverse seas in the Colombian Caribbean to understand the species that threatens it: the Lionfish. TACARCUNA (Patricia Ayala) Tacarcuna Hill is the highest point of the Darién Mountain Range, the mountain chain that divides the border between Colombia and Panama. 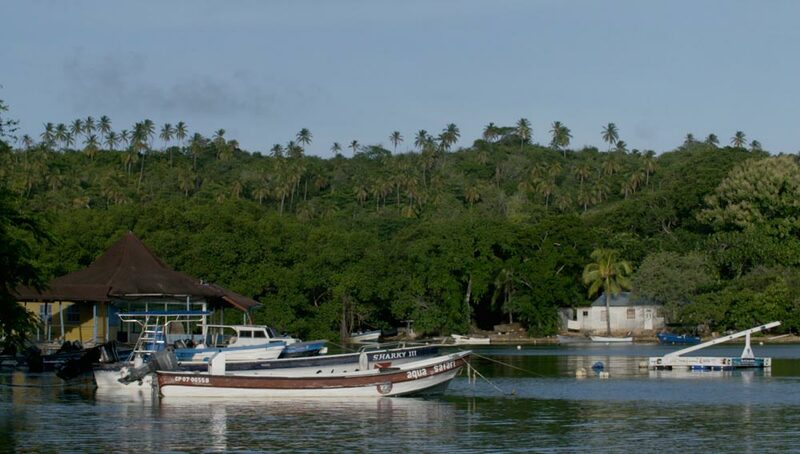 Located in Chocó’s Urabá, it is a biological corridor for species that move between Central and South America and concentrates all the richness derived from the cultural mix between its African and indigenous populations. A rested gaze takes us to a place full of noises and silences, in which a group of scientists makes an exploration that would not be possible without the ancestral knowledge of its inhabitants. VICHADA: CUSTODY OF LIFE (Clare Weiskopf) A reflection of famous scientist Alexander Von Humboldt on the mystique of an expedition starts a journey of reflections on science through the exploration of the savannahs and gallery forests of Tomo River, which begins at the Meta department, crosses Vichada, and ends in Great Orinoco. This territory is a large biological corridor, not only between those departments, but also between Colombia and Venezuela, and the point of return of a group of biologists to the area they had been able to research until they had to leave it in the 80’s due to the armed conflict.